We made 27 balloons and there were some extras. The balloons amount of water was all 150~200 grams. But the extra ones water amount was under 150 so we couldn’t use it for experiment. After the experiment Hanna and I did some math and calculated the average of the result. Satoshi didn’t do anything at first but after he came and helped. As you can see, the result for the last one has the largest number. But when you look at the second try, the result is smaller than the first try. So this means that it doesn’t mean that the number will get higher when you change the height. Maybe the amount of the second waters balloon was smaller than the first water balloon amount. The errors in our data was that I made a mistake and measured the splash of the water balloon, but we were supposed to measure the puddle. We had to calculate a lot and Mr. Fedley helped us too. It was a bit hard but next time, I would like to be careful. The Radius is going to get bigger as we go higher because there is more speed and the gravity force will get larger. Maybe we were right, because the last ones result was bigger than the first and the second try. But the second try was smaller than the firsts one. What I learned during this experiment was to cooperate with each other and not make one person do things. Otherwise you won’t learn how to comunicate or learn anything about the experiment. 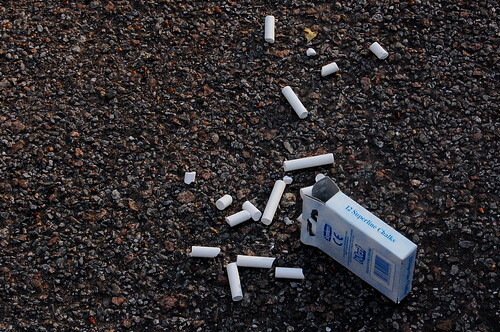 I think that I should think before doing something, because it can make things faster. In this experiment I am working with Hanna and Satoshi. Satoshi is the smart one and Hanna is the funny one. They both are really cool and chill, and people who you could work with easier and faster. This experiment was an assignment which was given by Mr.Fedly. We had to make our own so my group and I brainstormed what experiment to do. 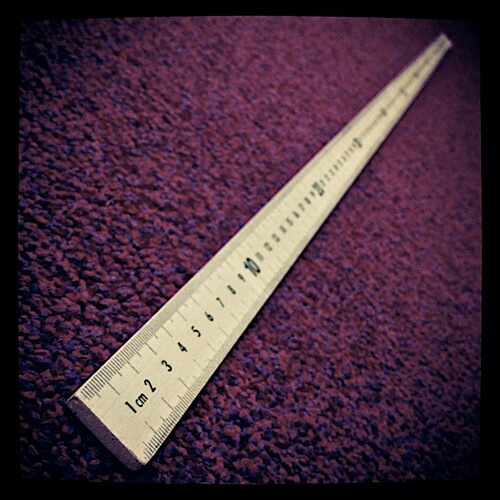 Our first one was the rubber band experiment which we pull it and measure the distance. But another group took our idea so we made a new one. It was an experiment using Water balloons. In this experiment, we drop them from different heights so there is Gravity force and we measure the radius of the puddle. The one you are going to change: The height of the place we are going to drop the balloon. 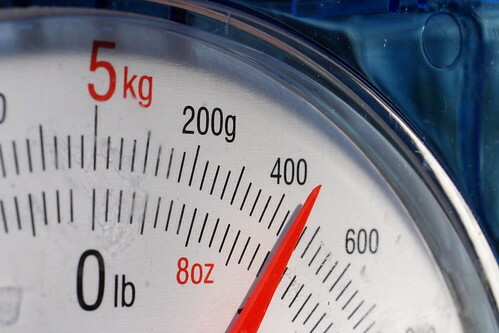 The one you are going to control: The Amount of water because we need to make each balloon weight about the same(90~100 g). The on you are going to Measure: The Radius of the puddle because it changes. The variables and equipment for this experiment is really simple and easy to get. 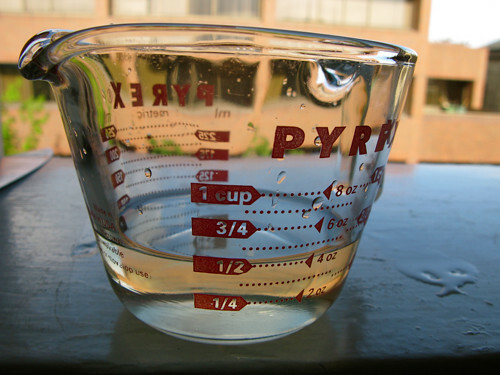 (1) Measure 350ml of water with the measuring cup and measure it with Scale (Equal amount and weight). (2) Pour water inside the top of the balloon and secure it with a plastic band. (3) Do this process with 3 or 4 balloons. (4) Drop one balloon from each floor and video. (6) Compare all the results! 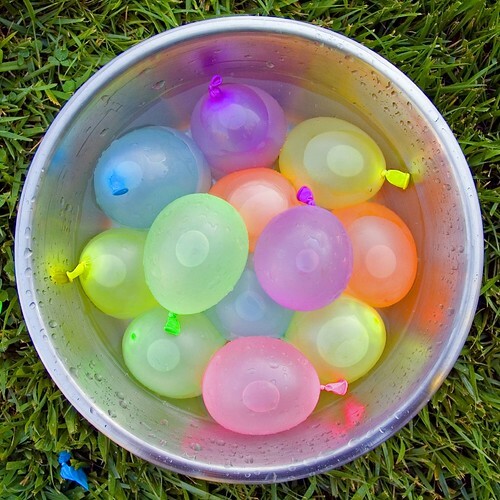 I don’t think there are risks using water balloons, but if you are worried of getting wet, be careful using the balloon. I chose this post(work) because I think I wrote the post really well and explained the information very good. I also enjoyed working with my group and doing the experiment because it was easy, fast and fun. I also think I did a good job on making the graph on world because it explains the results. It also has a diagram of the plant/animal cell so you can understand more about it. As you can see, animal cells and plant cells both have cytoplasm, nucleus, and cell membrane. Their shape is very different and there are chloroplast, vacuole, and cell wall which can only be found in Plant cells. One of the main types of plants are Gymnosperms. They reproduce by producing cones(pine cones). The cones give off spores from the male cone. The wind carries the spores to the female pine cone. Angiosperms reproduce through flowers. Gymnosperms which have separate male and female cones, flowers contain both the male and female reproductive systems. During this unit, we were learning about flower cells. We had to go to a park and sketch flowers. After sketching the flowers we had to label the parts. It was challenging because I didn’t know parts of a flower unless if its like petal or something like that. Then Mr.Fedley bought some flowers for us to cut and look at the different parts. Those flowers had different colorful colors and they were pretty. During this unit I enjoyed going to the park and sketching flowers because it was fun, and I learned a lot of things about Flower cells. What I didn’t enjoy during this unit was when we did the test because I didn’t read the questions carefully. So I would like to re-take the test again. 1) Different Types of Matter: There are 3 different types of matter. Liquid, Solid, Liquid, and Gas. Solid: When solid melt, the particles vibrate faster and break free. The higher the temperature the greater the energy of particles and the faster they mover or evaporate. Liquid: When a liquid is heated, energy is supplied to the particles making them all move faster. The speed of the particles continues to increase as the temperature rises. If the heating is continued long enough many of the particles throughout the liquid will eventually move fast enough to escape from the liquid. This is how BOILING occurs. Gas: When gas is heated on a very hot temperature, it will evaporate and turn in to air. Condensation=gas to liquid (when a water droplets on window that forms humid air comes into contact with cold surface), Melting=liquid to gas(when liquid is boiled, it evaporates and becomes gas) Freezing=liquid to solid (Like snow), Evaporation=liquid to gas(water turning into steam), Solidification= liquid to solid (when the liquid is at the freezing point), and Sublimation=Solid to gas (dry ice turning directly into carbon dioxide from solid form). 3) Our Activities: In science class, we learned about Changes of states using experiments. Measuring the temperature of water boil(liquid to gas).We put in some ice into water, and put fire on a bunsen burner to boil the water with ice. The water with ice boiled, and evaporated when the temperature was on 99.5 degrees Celsius. We also learned the different types of matter which is liquid, gas and solid.